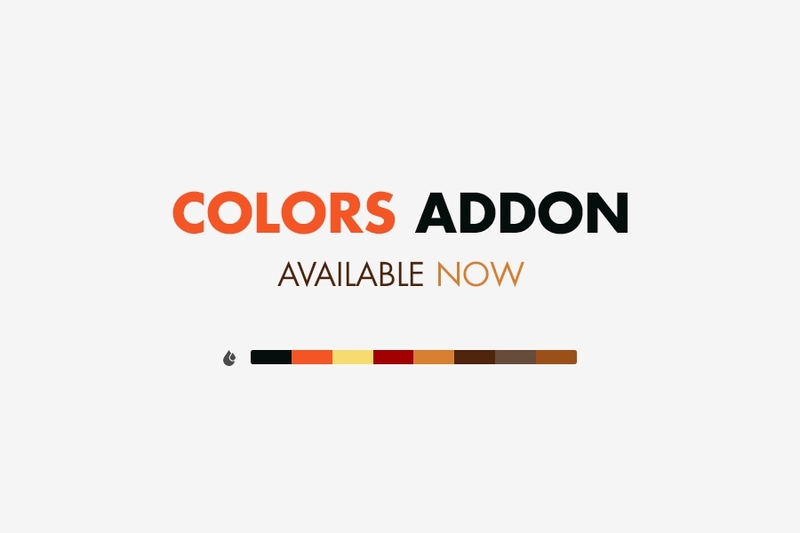 You can configure limited color extract and allow users to download colors as aco file. Furthermore, you can copy color code by click to direct color. Hex color code will be copied to your clipboard.